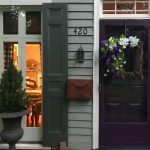 Benjamin Moore Violet Pearl Purple Paint Color Scheme. 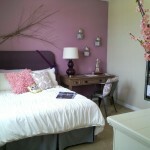 This paint color is a perfect almost neutral purple that is soft and subtle. 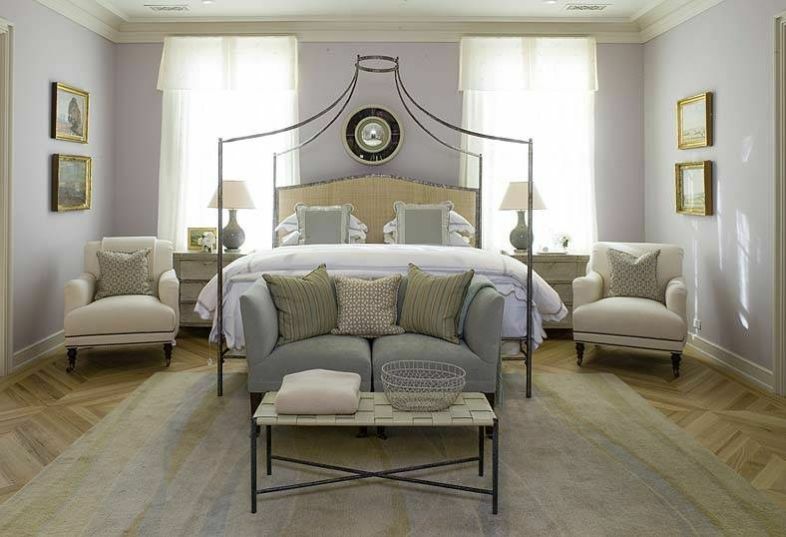 This soft pearl like light purple does wonders for creating a serene environment in the master bedroom. Via Julie Dodson. 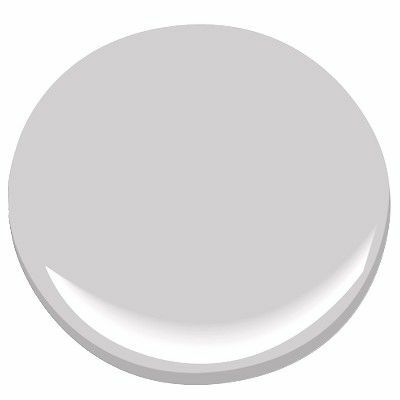 This paint color goes well with subtle light green accents. Via Phoebe Howard. Majestic bathroom with walls painted in Benjamin Moore Violet Pearl. Via Architectural Digest.